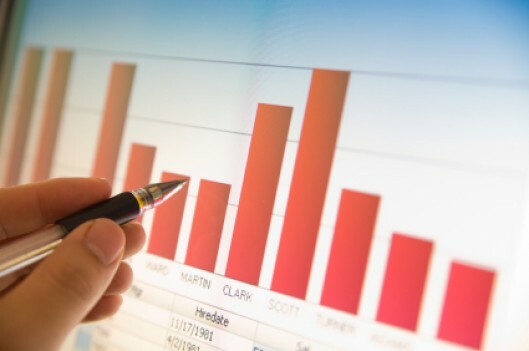 Association Metrics periodically conducts benchmark studies and other types of national studies to provide information about the association industry to association executives. The 2010 Generational Study can be downloaded free of charge. Click on the Free Resources tab to access all of our reports, papers, and presentations.